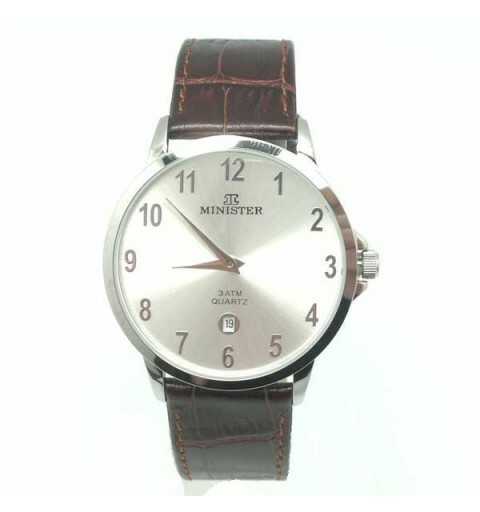 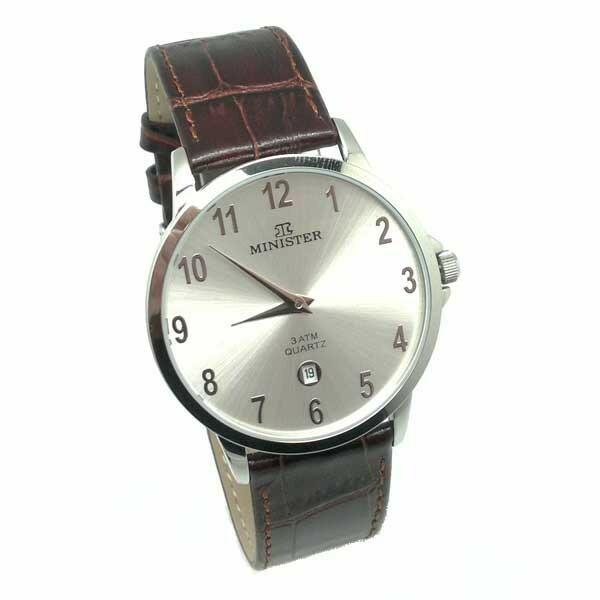 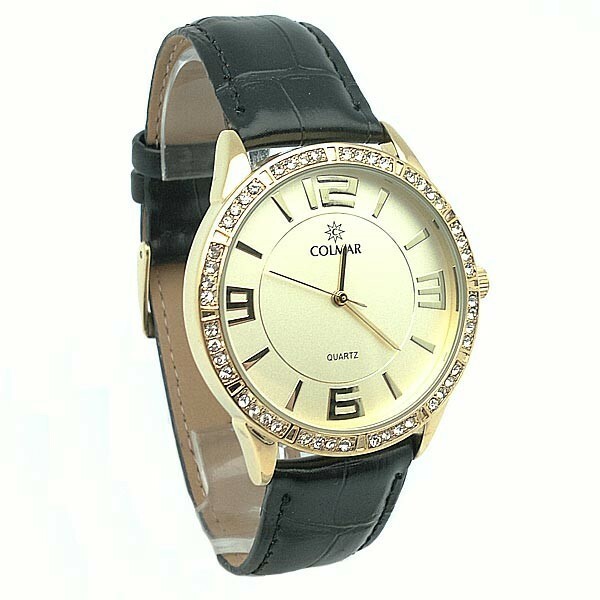 Unisex watch, brand Colmar, in gray and black. 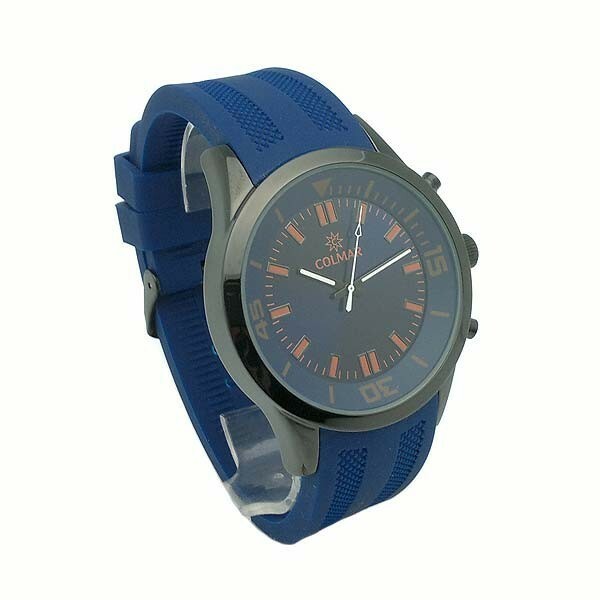 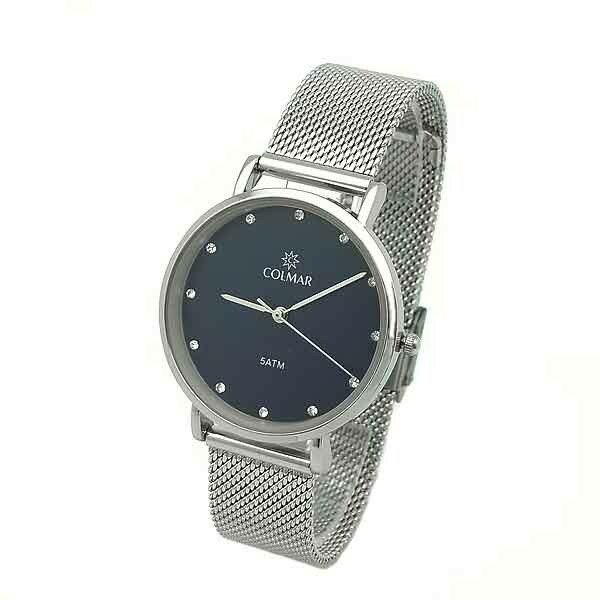 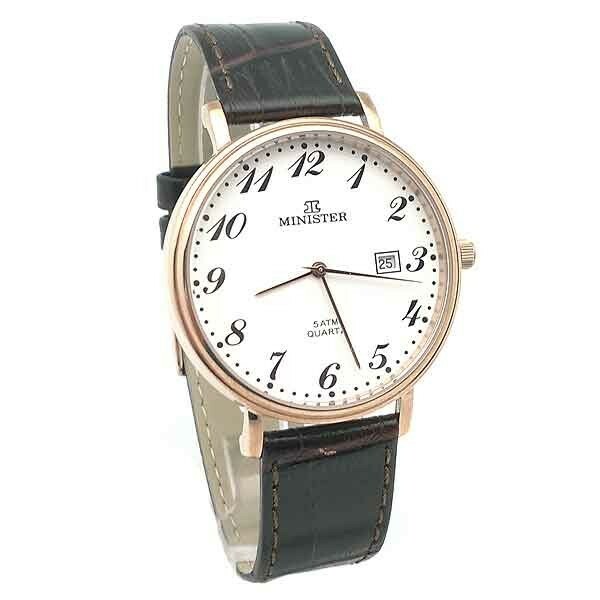 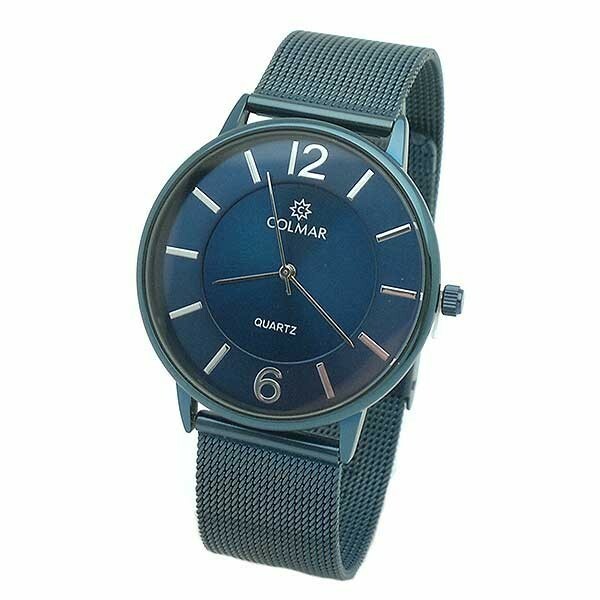 Unisex watch, in blue color, brand Colmar. 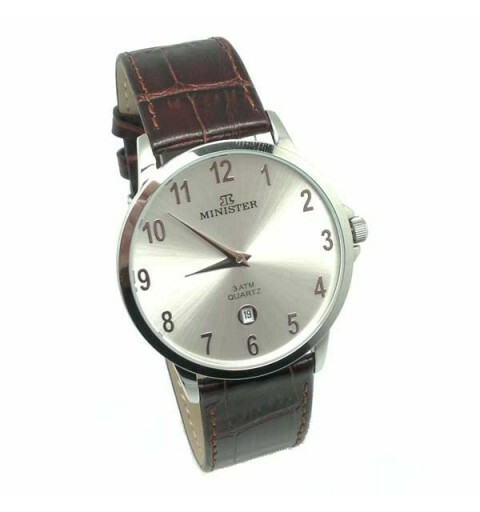 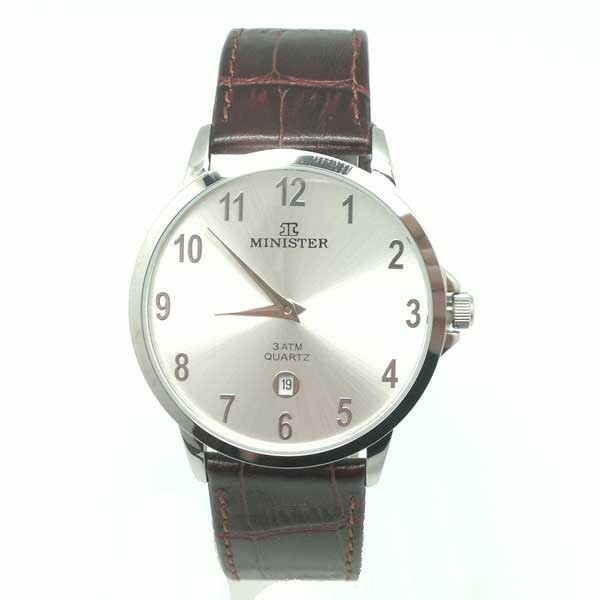 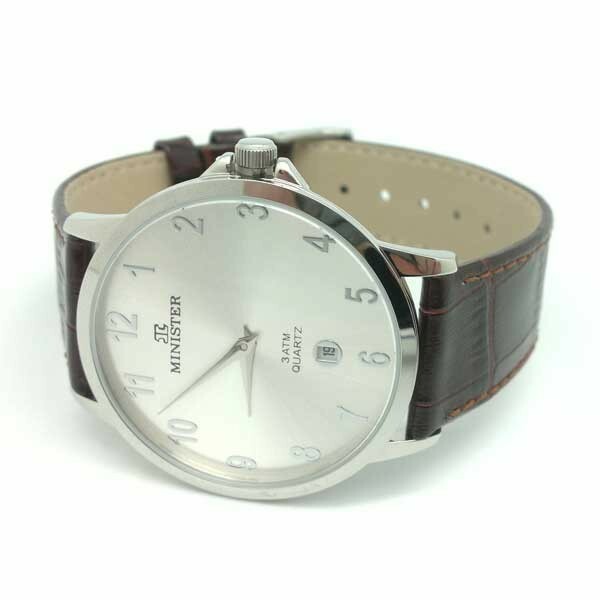 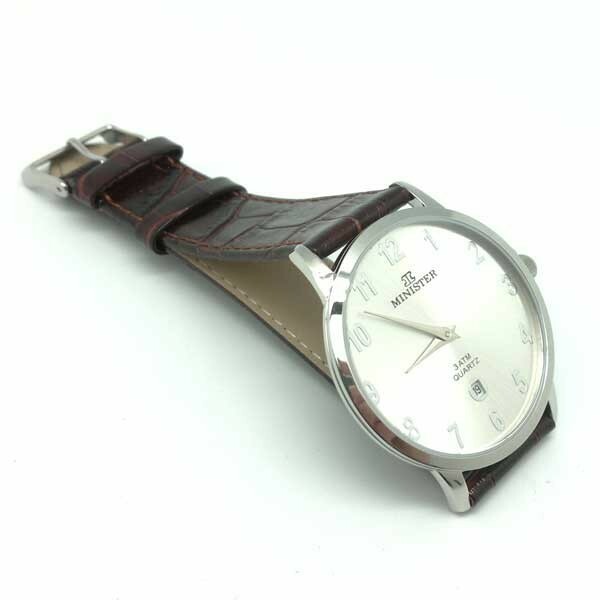 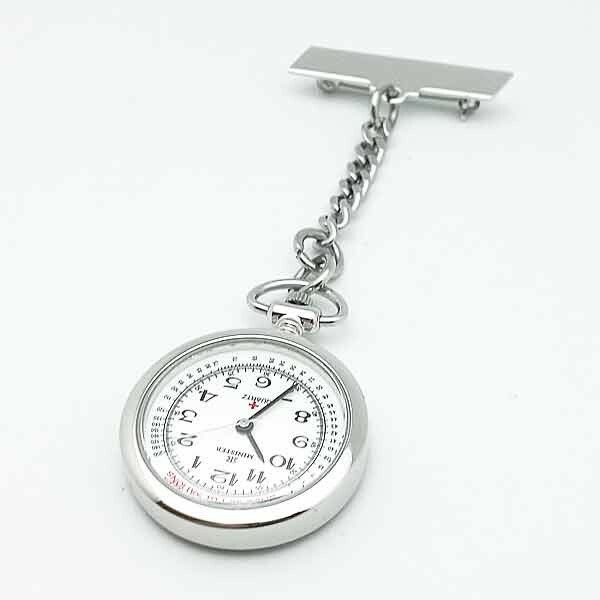 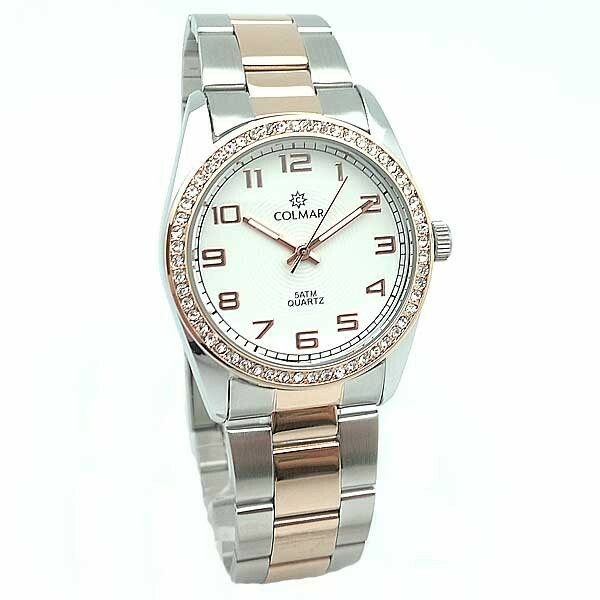 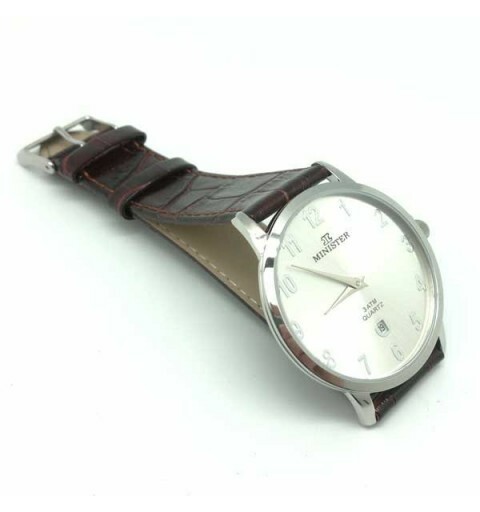 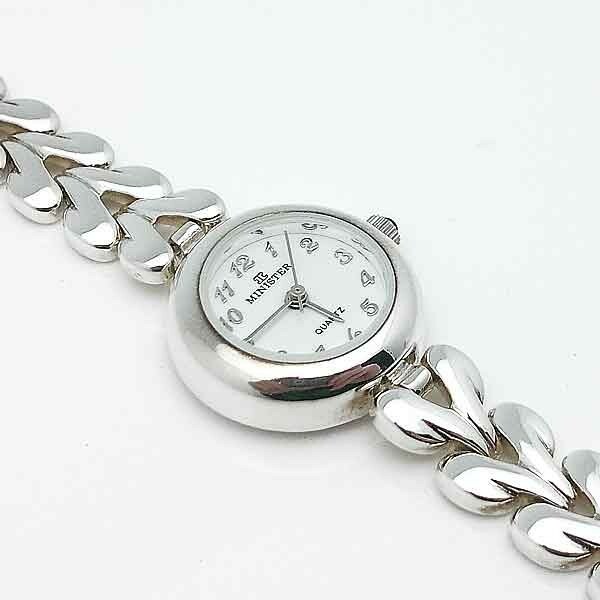 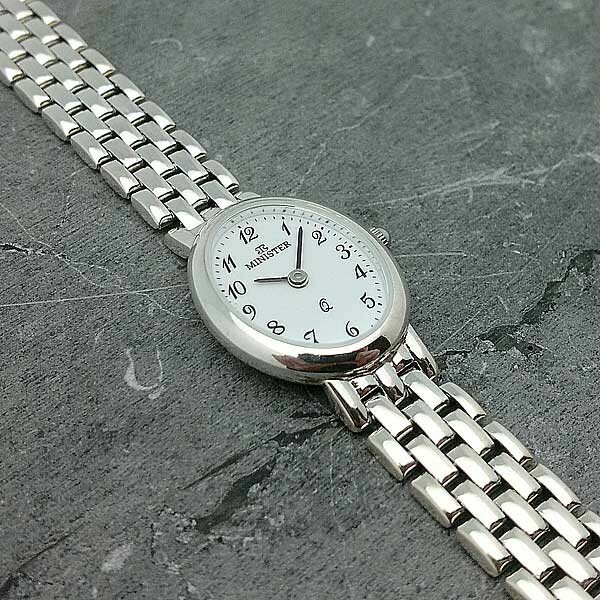 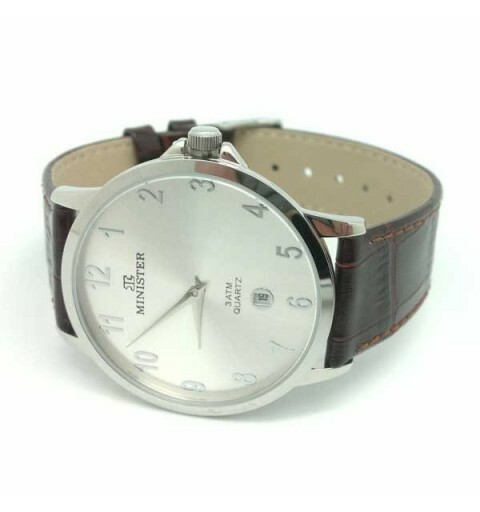 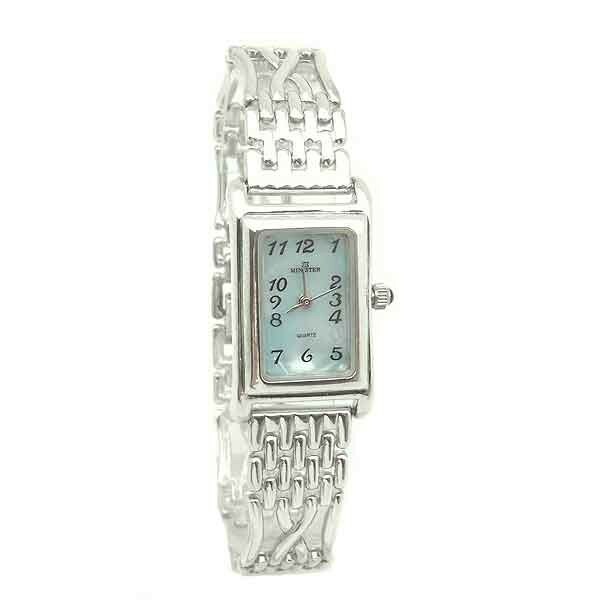 Ladies watch, in silver color, Colmar brand. 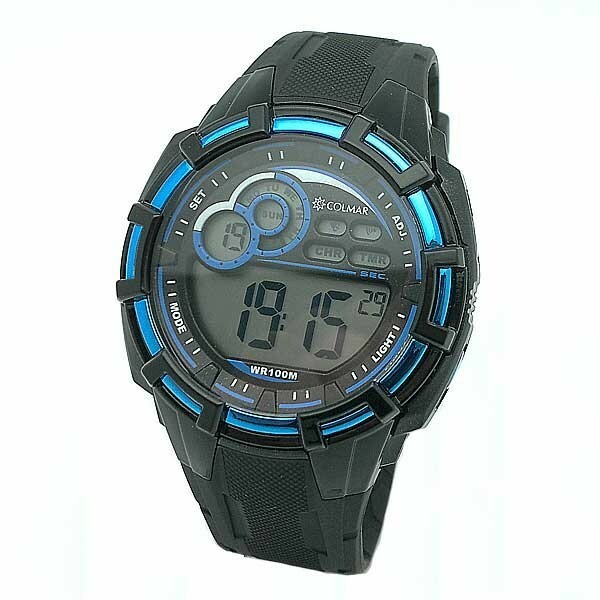 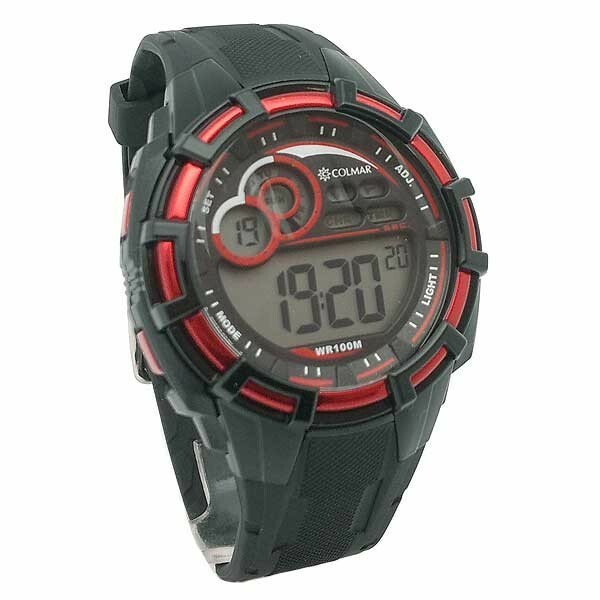 Digital watch for boys, the brand Colmar. 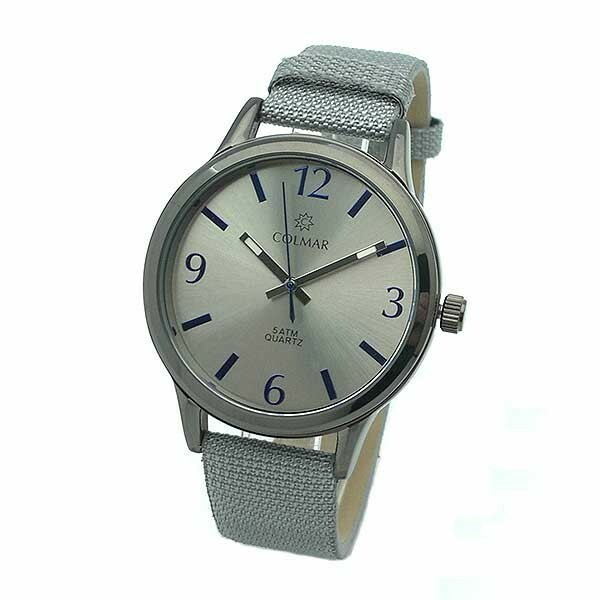 Digital watch for men, the Colmar brand.